Building the digital insurer of the future! 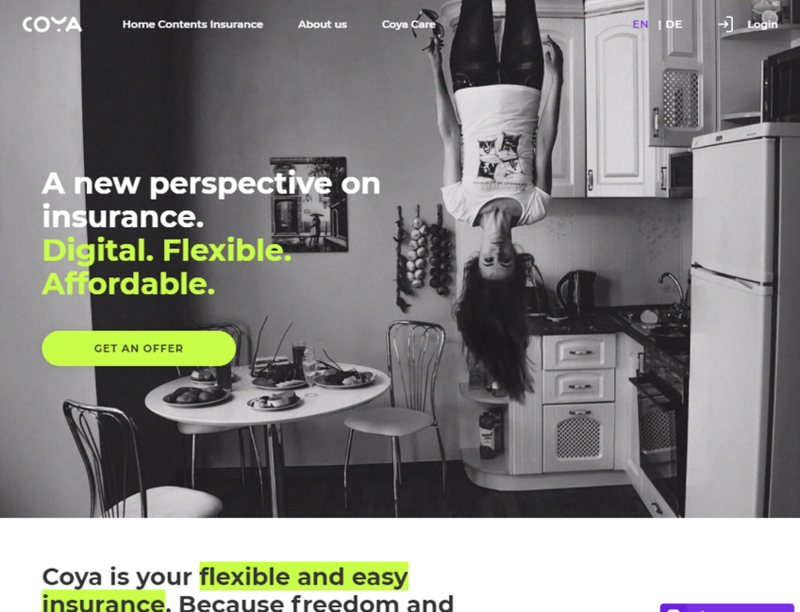 Coya aims to provide digital insurance products at the point of need with an AI risk guardian and transparent and personalized cover. Coya is offering a scalable protection at the point of need with an AI risk guardian and simple, transparent and personalized insurance cover. Designed from the ground up to manage life’s risks.